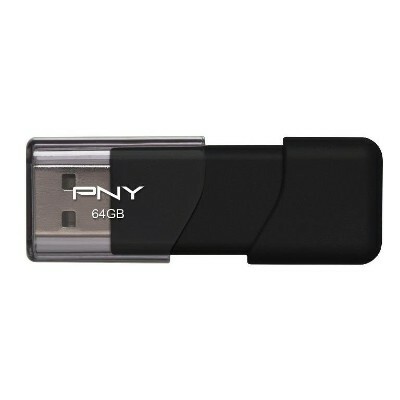 PNY - P-FD64GATT03-GE 64GB Attache 2 USB 2.0 Flash Drive Store documents photos videos and more with this PNY Attache 64GB flash drive that features a USB 2.0 interface for quick data transfer. 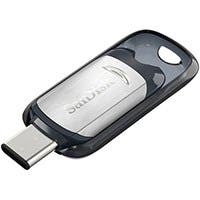 Western Digital - SanDisk Extreme USB 3.0 64GB Flash Drive (SDCZ80-0 SanDisk Ultra USB Type C flash drive lets you free up space on your phone tablet or computer that features USB Type C ports. Who doesn&#39;t need some extra room?